HomeWorldWhat happens inside Sudan’s secret detention centres? February 13, 2019 World Comments Off on What happens inside Sudan’s secret detention centres? 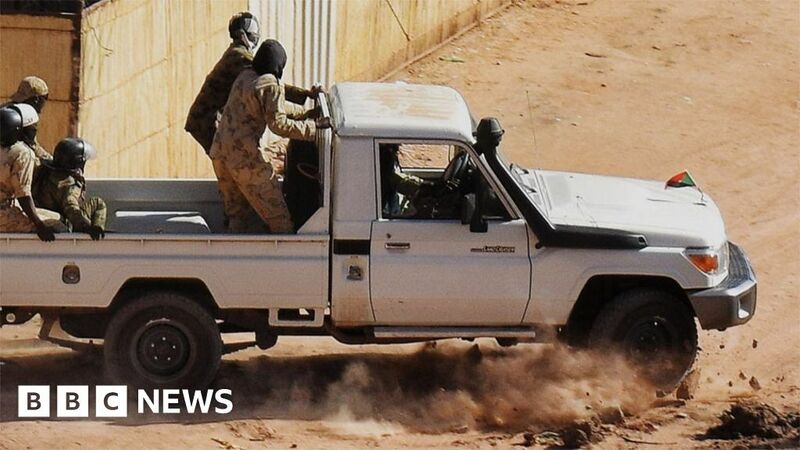 Dramatic footage filmed by protesters in Sudan shows masked security agents chasing down protesters, beating them and dragging them away to secret detention centres.